Haas's latest novel is Dark Men. I've been all over the place with my reading this winter. First, I picked up Brown's Requiem by James Ellroy, because it was his first novel and it was .99 on Amazon as an e-read. Living in Los Angeles and an avid golfer, I dug the LA-centric references and appreciated the book's dark twists. He's done better work since, but it was a good beginning. 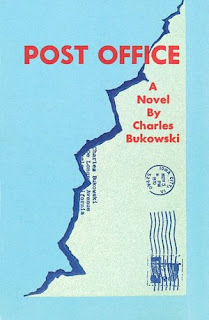 Then I read Charles Bukowski's Post Office which I picked up in a London bookstore as I was visiting. 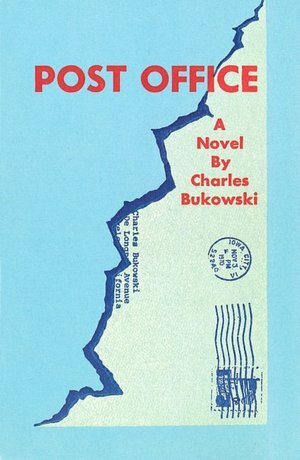 Don't know why I picked it, mainly because I'd never read him and felt I should. I loved it. It felt like the kind of snark that fills up internet message boards these days, only done better and forty years before. 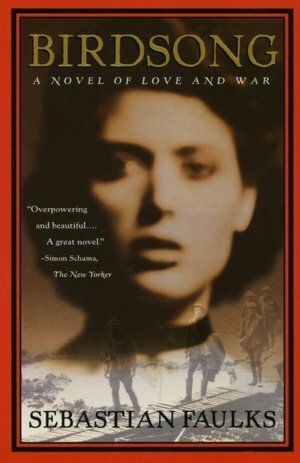 Now, I'm reading Birdsong by Sebastian Faulks which the talented actor Ben Barnes gave to me. The book is fascinating… bringing to life the horrors of tunneling during WWI. My Book, The Movie: Dark Men.